Our range of products include control panels, programmable logic controllers, variable speed motors and human machine interface. 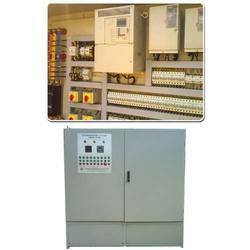 Being an illustrious manufactures and suppliers of Control Panels we provide high-quality automation performance of motors and equipment’s. The Control panel is an area where we control the speed of motors and equipment’s and save more energy. Our control panel system easy to configured. 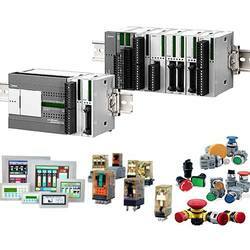 We are a renowned manufacturer and suppliers of quality range of Programmable Logic Controllers which is mostly used in high-quality applications. It provides optimal function support with liquid crystal display program controller’s functionality. We offered our client it is in various sizes with high-speed performance.